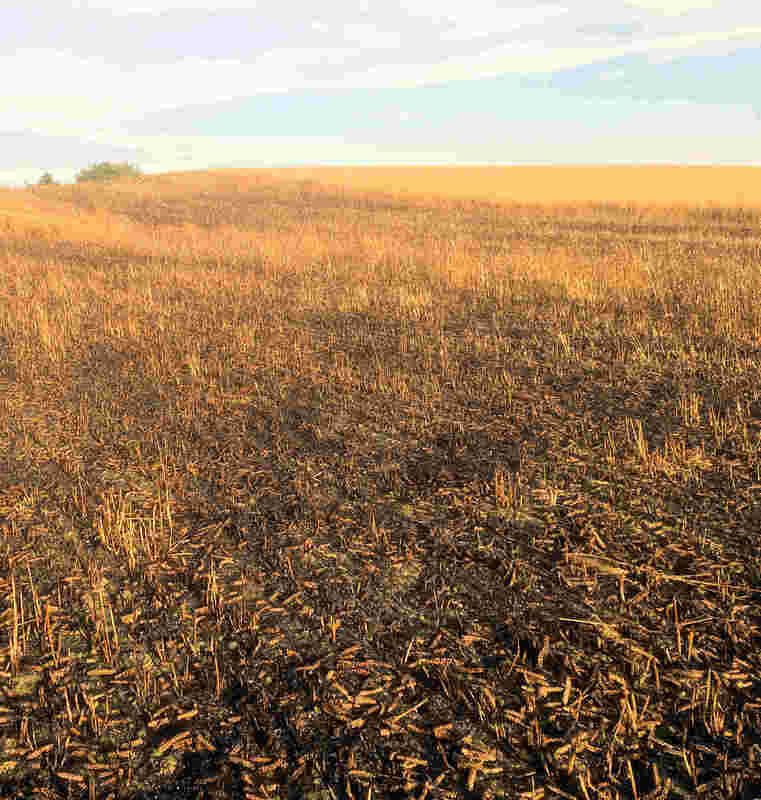 Last year we had a potentially serious incident on Askham Lane when arsonists set fire to a wheat field. 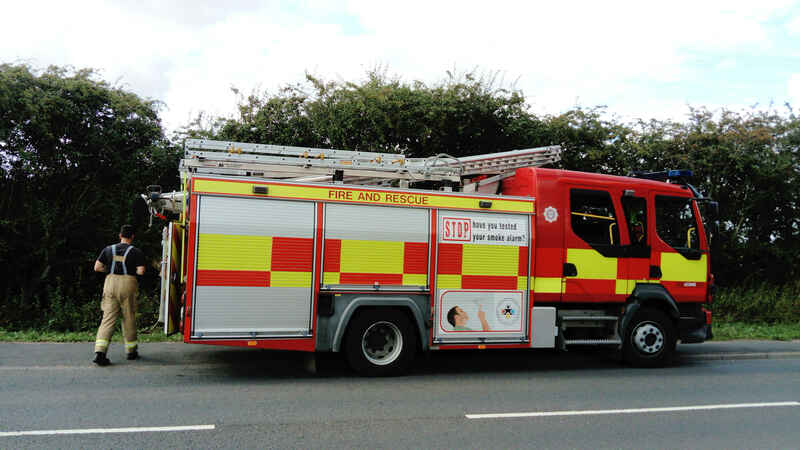 Unfortunately the same thing seems to have happened again this year with the Fire Brigade (NYFR) were called to a similar incident on Saturday. They dealt with it promptly. Given the extended dry spell that we have had the consequences could have been devastating. So if anyone has any information, or spots any suspicious behaviour, then please contact the Police (999 if an incident is in progress, 101 if it is to pass on information). Also on Askham Lane (rural section) there has been more dumping. We have reported it.